​Do you live in Colchester and need a plumber or central heating engineer? Are you looking for a reliable, plumber in Colchester, Essex? If the answer is yes, then give Arco a call. Arco Plumbing and Heating covers Colchester and the surrounding areas. Our business provides excellent service to all of our customers, at affordable prices. ​Do you have a heating or plumbing problem? If you have a heating or plumbing problem, call the experts at Arco to come and put it right. 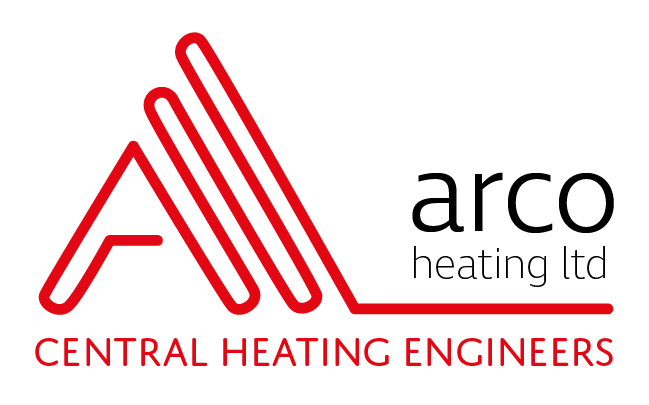 Whether your central heating system is playing up and you need us to fix the fault, or if you are looking to upgrade your central heating system for your property in Colchester, give Arco a call. There is a Central Heating Day! Yes you read that right, it's on 1 October and it signifies the day when most people are expected to turn on their radiators. Colchester is a historic town in the county of Essex. Colchester Castle is a huge Norman keep, built on the foundations of a Roman temple. Steeped with so much history, many of Colchester’s homes and properties need ongoing attention. If you think about the plumbing and heating requirements for all the animals and visitors at Colchester Zoo, there is plenty to keep a plumber busy there!